So what does Lent - this season of repentance and remembering- have to do with parenting? Parents share a desire to raise honest kids- kids who know how to listen to that internal voice of conviction and respond accordingly. Lent is, among other things, an invitation to parents to remember this: We go first. We must remember that we serve as a model for what it looks like to live an authentic and vulnerable life. A life of repentance and remembrance of Christ. Being an authentic parent means we are willing to say the nine hardest words to our children: “I am sorry. I was wrong. Please forgive me.” A response that flows from us first remembering the forgiveness of Christ in our own lives. Now I know some parents fear that if they allow their children to see their weaknesses—if they are authentic with their kids—their children may not respect them as they ought. But it’s quite the contrary. 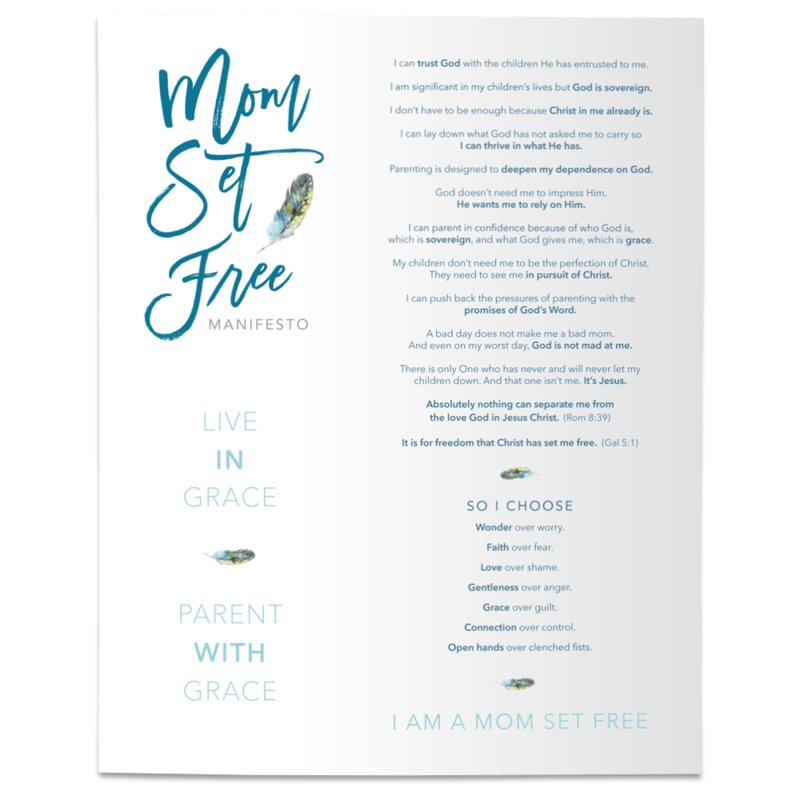 When we are honest and authentic with our children about our own weaknesses and failure, they will witness the power of God’s forgiveness through our example. They will see, in us, the peace that comes from knowing that we are free to confess our failure because it has already been forgiven in the cross of Christ. And ...... it invites them to do the same! 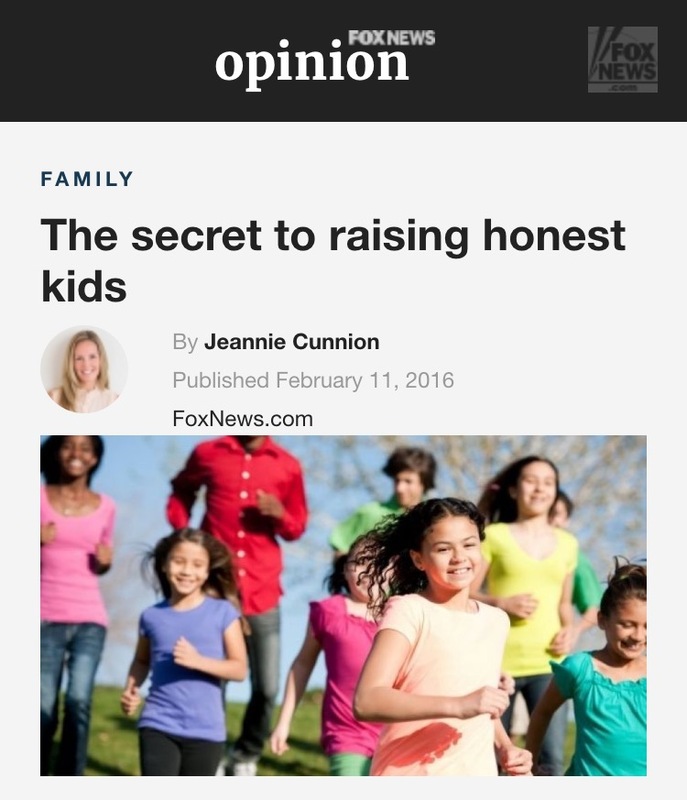 Join me over at Fox News today for the full article, "The Secret to Raising Honest Kids."